The story of the Ably House began with a young family living in a rural area near Galena, Illinois. Garrett Bias and his wife had three beautiful children. They hired a young woman named Catherine to help with housework and childcare and within a short period of time, the man's wife fell ill and died. People grew concerned when the wife was buried very quickly after her death. Within six months of her mother's death, the Bias' daughter also became ill and died. Again, the girl was buried very quickly following her death. Soon after that, Garrett and Catherine married and had children of their own. Garrett then hired a man named Jacob Ably to help out on the farm. Strangely enough, Garrett himself soon grew ill and died. Again, he was also buried very quickly. With everyone in the original family dead, the hired woman, Catherine, inherited the farm. Soon, Catherine and Jacob got married. At this point, local people say they noticed that Catherine stopped coming to town on a regular basis. When Catherine was seen, people often say she showed visible bruises and signs of abuse. Catherine and Jacob then had children of their own — but Catherine didn't seem happy. One day, Catherine's body is found hanging from a tree in front of the home — an apparent suicide. Jacob Ably is found dead some time later. One of Catherine's children says he murdered him because he killed his mother. Son of Catherine and Jacob Ably. Convicted for Jacob Ably's murder. The real story behind the Ably house is not that different than the legend. Garrett's wife dies. A man named Garrett Bias purchased the home in the 1830s, after relocating with his wife and their two children from Chicago. Mrs. Bias passed away and was quickly buried and the family's young servant girl, Catherina (or Catherine), was advanced to a position of housekeeper. Shortly after, Catherine married Mr. Bias. The Bias daughter dies and Jacob Ably is hired. 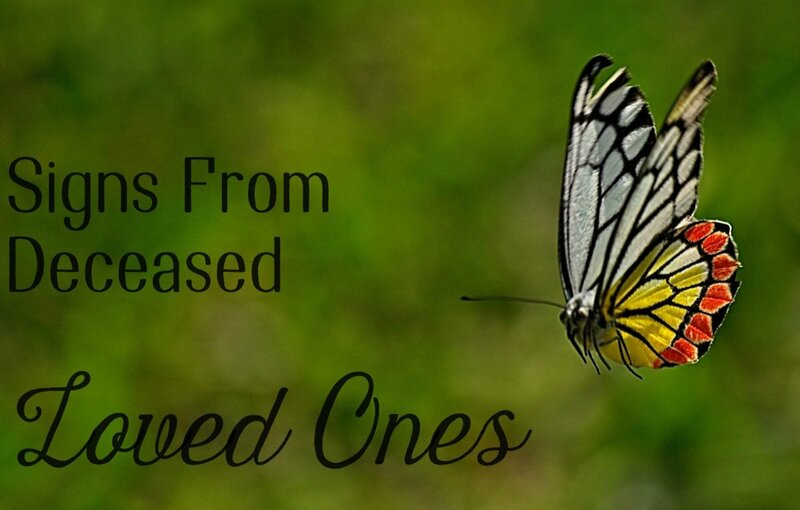 Six months later, the Bias' daughter died suddenly and was quickly buried. Then, Garrett Bias hired a man named Jacob Ably who had arrived from Switzerland. Garret Bias dies and his son leaves. In 1847, Catherine gave birth to a daughter named Emily, just shortly after she married Mr. Byers. Another daughter, Catherina, was born in 1849. Then, Garrett Bias dies suddenly, supposedly from cholera. Although, he was previously in very good health — this raised suspicions of murder. A few weeks after, his son, Hiram Bias, left town and was never heard from again. 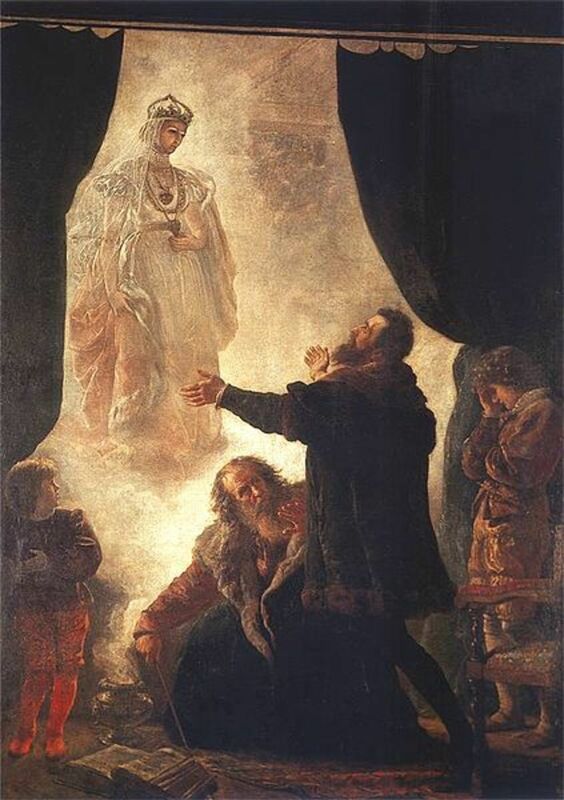 Jacob and Catherine marry, the remaining Bias children die mysteriously. Next, Jacob Ably and Catherine get married. Mr. Bias' two remaining daughters, Emily and Catherina, die within a few weeks of each other in 1860 from mysterious causes. With none of Garrett's children around to lay claim to his estate, Catherine inherited the farm. Catherine dies. Catherine and Jacob go on to have five children of their own. There is some indication that Jacob was abusive towards Catherine, and the oldest son, Henry, was run off the family farm for trying to protect his mother from Jacob. One morning in January 1877, Catherine is found dead, hanging from a tree in front of the Ably home. Although there were rumors that Catherine was murdered, no arrest is ever made. Two of Jacob Ably's sons accuse him of murdering Catherine. Jacob dies. Jacob Ably is eventually shot and killed by an unknown killer. Ably's three sons, Joseph, Henry and Jacob Jr. are charged with his murder, along with Peter Miller Sr and Peter Miller Jr. Peter Miller Sr's charges are dismissed, and the four boys stand trial for the crime. Peter Miller Jr was the only one to speak about the crime. He said that he and Joseph Ably had walked to the Ably farm to steal grapes. Upon arriving at the farm, Joseph went to look for his father. Peter Miller Jr overheard gunshots and ran toward the sound to find Joseph running toward him, screaming that they must run, or they would be caught. Joseph Ably is convicted of murder. In September 1877, Joseph Ably was convicted of the murder of Jacob Ably, while the other boys were acquitted. Joseph later confessed to the murder while in Jo Daviess County Jail and was transferred to Joliet Prison and then Chester Penitentiary. He died there ten years later. A man in the window. One man says he was on the Ably property late at night and he saw a man in the house's window. 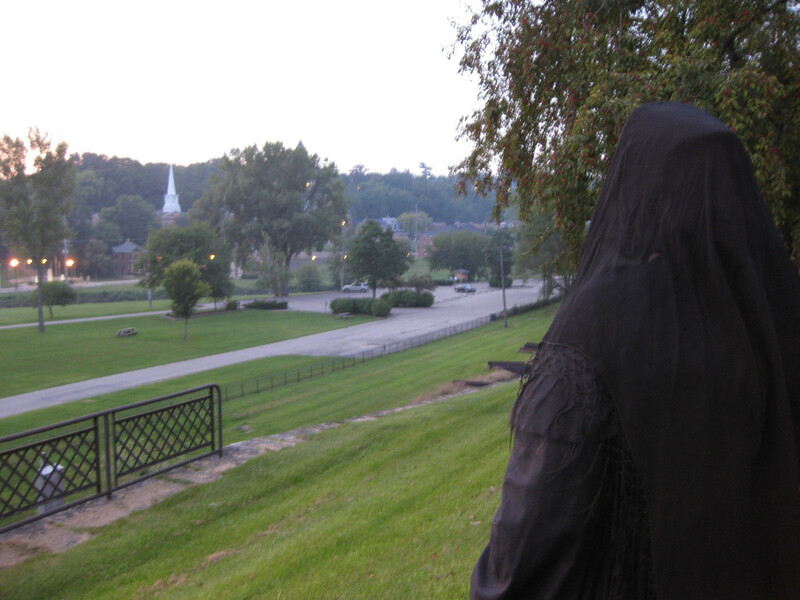 The apparition was in historical clothing and was pointing to a particular spot in the front yard. Bleeding walls. Several people who have been on the Ably property claim you can see blood running down the walls and on the front steps. Cars stalling. There is a bridge near the Ably house. Many people who have visited the property say their cars stall on the bridge. Cold spots. Visitors to the property have reported feeling cold spots near the gate of the home. Black figures and voices heard. Visitors have reported seeing black figures near the barn and hearing voices. The figures are reported to run and hide behind structures and then disappear. Peeking ghosts. Many people report seeing blinds and curtains on the house open on their own. Council Hill. A lot of people say the Ably house is located in Galena, Illinois. The house is actually located in nearby Council Hill, Illinois just southeast of Platte Mound. It is a large, stone house near a bridge and some railroad tracks. There is a fence surrounding the property because it is privately owned. The house sets on a small rise above the Council Hill Station General Store and was part of a tiny settlement once known as Council Hill Station. Privately owned and inhabited. An important point to note is that this property is privately owned and has been inhabited by residents. In fact, many pictures posted on the internet show clear indication that the house is currently being occupied by owners. Many pictures show the house with clean curtains, updated windows, and even a modern, outdoor barbecue grill. Anyone thinking of visiting the Ably house should consider the fact that this house is inhabited by residents and avoid crossing the property line. Entering onto private property without permission is trespassing, and it's illegal. Additionally, messing with someone's else's property and, even worse, peering in through their windows, is really illegal, and you can be arrested for it. It's also disrespectful. Those who are interested in the story should research it and read about it in public documents only. 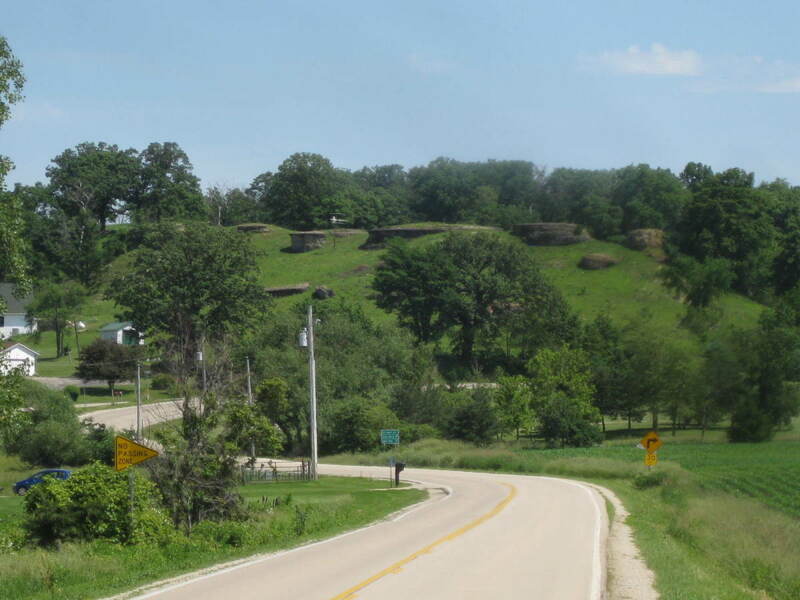 Site of the Ably house in Scales Mound, Illinois. The house and outbuilding can be seen by following the road to the left. The other mysterious deaths. 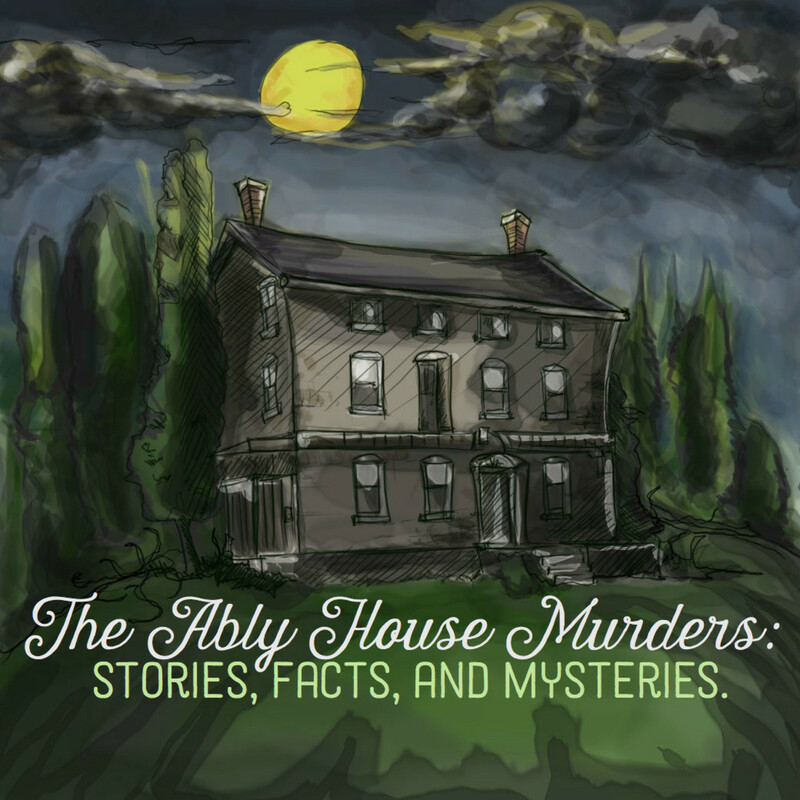 Although only one murder definitely occurred at the Ably farm, there are five other mysterious deaths associated with the property, and the mysterious disappearance of the Bias' son, Hiram. It is possible that the first Mrs. Bias, Garrett Byers, their daughter, and Catherine and Garrett's two daughters, were also all murdered there. It is also possible that the Bias' son, Hiram, was murdered because he stood to inherit his father's estate if he stayed in the area. However, some evidence in the public census records of 1850 indicate he may have left to go to California during the Gold Rush era. Was Catherine Ably's death actually a suicide? Although Catherine Ably's death was ruled a suicide, her children believed otherwise as confirmed in court documents from the murder trial. Catherine's autopsy revealed that she died from strangulation. Did she die from strangulation by hanging or was she strangled before she was hung from the tree? Whatever happened to Hiram Bias? Local historical accounts claim that Hiram Bias left and was never heard from again. Public records, the 1850 census documents, indicate that a 25-year-old man named Hiram Bias lived in El Dorado, California. The census information also stated that he was born 1825 in Illinois. Hiram was living with three other young men around his age. It seems possible that the story of Hiram leaving and never contacting anyone in the area again may be true. Who was the first Mrs. Bias? A search of historical documents suggests that the first Mrs. Bias was named Polly (Linscott) Bias. Historical marriage records indicate that Polly and Garrett Bias were married on March 1, 1821 in Ohio. Polly and Garrett Bias had a son named Hiram, and a daughter whose name is not known. Little more is known about the first Mrs. Bias. Where did Catherine come from? Little is known about Catherine's background. Local legend says she showed up in the Galena area with no family. Records on Ancestry.com suggest she was from Prussia (which is now Germany). Her maiden name is also unknown, which could explain the lack of information. The first husband of Catherine Ably was Hiram Byers. Different versions of Garrett's name appear in different records. Historical records support the fact that his name was Garrett Bias, and he appears to have purchased his farm in 1833. Hiram was his son's name. The last name Byers may simply be a spelling error or variation of the name that was passed down through generations. Catherine and Jacob murdered Garrett's son, Hiram. There is some evidence that Hiram really did leave the Galena area around 1849. It is possible that he moved to California and did not contact anyone from the area again since he had no surviving family there. There is a little boy haunting the Ably property. This seems unlikely — there is no story of a little boy being murdered. Even if Hiram Bias was murdered on the property by Catherine and Jacob, he would have been an adult at the time of the crime. He was not a little boy. All the other supposed victims were either girls or adults. It is impossible to burn or chop down the tree where Catherine was found. A large tree in front of the house was said to have been cursed and could not be removed. The tree has been removed in recent years. The house has been uninhabited since the murders. The house has been inhabited in more recent, modern years. A recent real estate listing of the property shows pictures of the home with updated windows, doors, a barbecue grill, clean curtains, and even a satellite dish. The home displays evidence that it is being inhabited on a regular basis. Although the terrible events that plagued the Bias and Ably families are long in the past, many residents and tourists still remember them. As time goes on, hopefully the stories will be based on facts and not just rumors. Whether or not the Ably house is haunted, it is a property with a long and colorful history that has become a part of Illinois culture. Do you believe the stories about the Ably house hauntings are true? No this is just a fake description there are no such thing of a haunted house I have been told about this house bye a lot of people and I will end up showing everyone this is fake and not real. I just came across your article while researching my family history. Never knew about the Ably House! There were so many Jacobs, Henrys, and Balthasars in my ancestry its difficult to determine if they are somehow related to me. I will keep investigating and plan to visit the Garret place. I will also be visiting New Glarus WI on the same trip. My ancestor Henry Abeli helped settle the town. What happened to the property (who took ownership of it) after all of the Bias's and Ably's were dead/left? I have told only a few people this story. We use to go to the house back in the early 70's and have parties. A man who was suppose to be the caretaker of the property Al had a small beat up trailer located across the road. A couple of girlfriends and I decided to entered the house to check it out. We went up the staircase to check out the upstairs, you could see the really creepy tree from a window on the staircase.We stopped to look out, that's when we felt something in front of us. Thinking it was one of the guys trying to scare us, we yelled out for them to stop. Only it didn't and it kept getting closer and closer until we felt a coldness we had never felt before. (It was the middle of July and was a balmy 96 degrees that evening.) So cold and dark that it freaked us all out. We turned to run back down the steps and there it was, a solid wall of cold darkness that would literally not let us pass. There was a stillness around us, it felt like there was no air to be had. We grabbed each other and began screaming uncontrollably, and just as quick as it began, the cold darkness stopped. We high-tailed it out of there. We had heard all the stories and never believed them. until that night that the cold darkness stopped us from retreating down those stairs. Have not been back in there since. Believe what you want, the three of us know what we felt, sheer terror at our escape being blocked. The Ably house is up the valley from the Council Hill General Store. It is not at the Council Hill Station. Never heard that story. Interesting. I read the account of the trial in the old Gazettes. Very dramatic and interesting in the writing style of the times! Would love to hear more stories. Grew up always hearing of the haunted Ably House. I lived in the Ably House from 1949 until I went alway to college in 1967. There were lots of stories about the house's history. Living on in that house and on that farm were some of the best years of my life. Recent pictures show that the current owners have not cared for the home or property. The property is presently for sale (June 2015). It would be wonderful if whoever buys the property spends lots of money to restore the house and surrounding property to it's glory years!